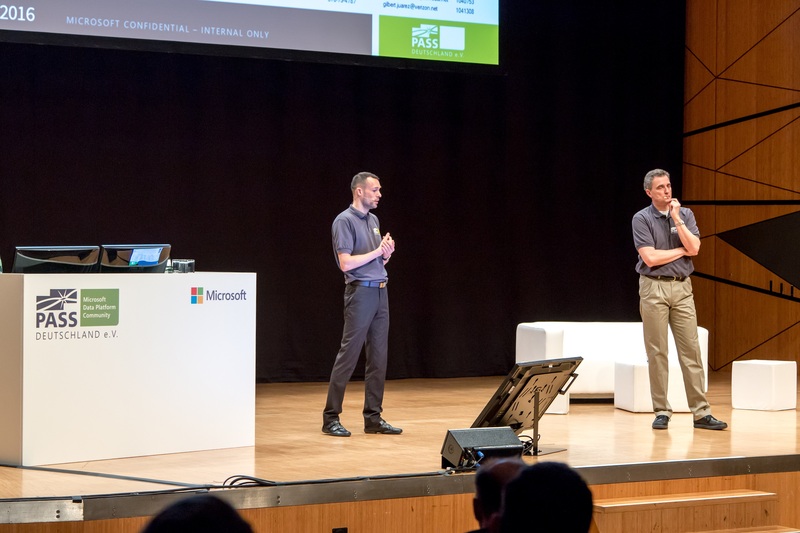 In this session, Joachim Hammer, Program Manager of the Security-Team for the relational SQL Engines in Redmond, and Andreas Wolter, Microsoft Certified Solutions Master for the Data Platform, will give insights into the most important security features of SQL Server 2016. In fact, this release will introduce completely new features that serve data security on different levels. The top 3 features are: Dynamic Data Masking, Row Level Security, and, as a highlight: Always Encrypted. The session will provide technical insights and demos but also hints to security traps as well as the unique opportunity to address questions regarding implementation details and the development process directly to the head of development. This session aims to assist Administrators as well as Developers in determining the right technologies for their needs.